Beautiful stucco home in Hampton Ridge! Hardwood floors! Formal living & separate formal dining! 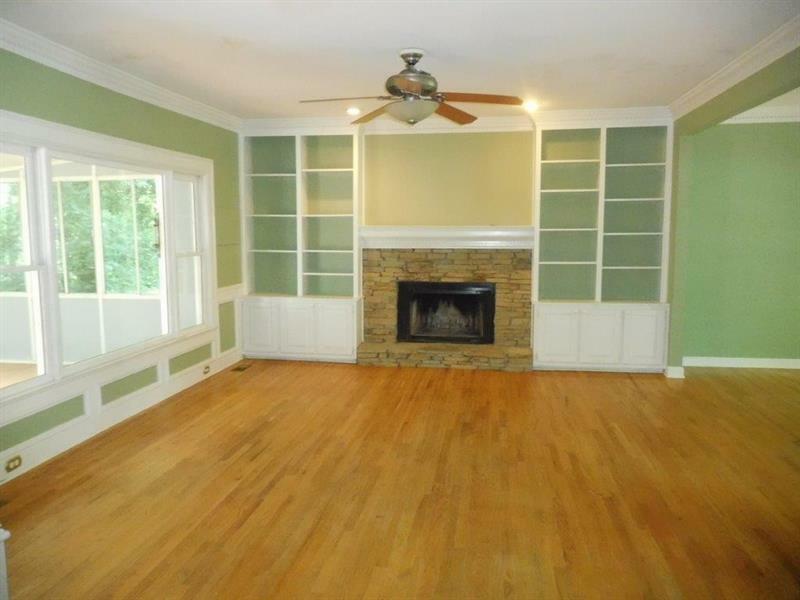 Fireside family room w/built-in bookshelves! 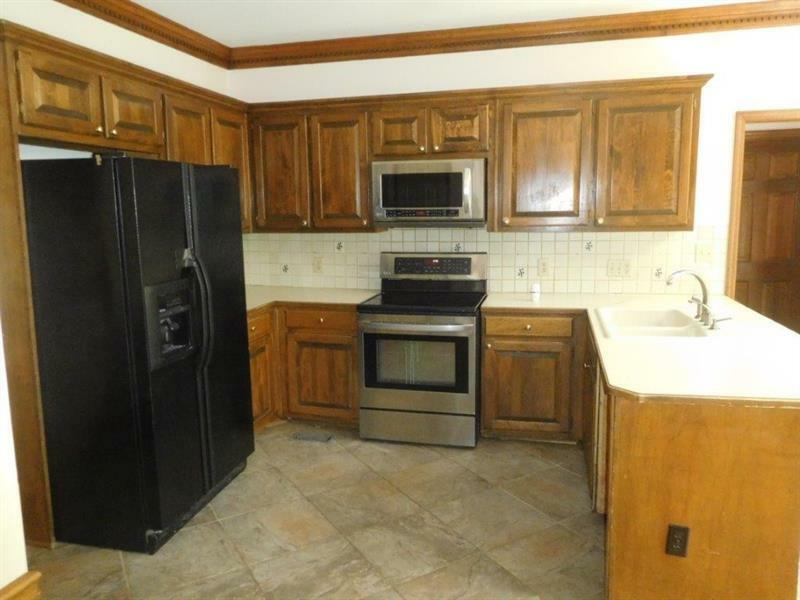 Kitchen features stained cabinets, bar, & large breakfast area! Sunroom for relaxing! Half bath on main! Master features tray ceiling, walk-in closet, & private bathroom! Three spacious secondary rooms share full bath! One with bonus room! 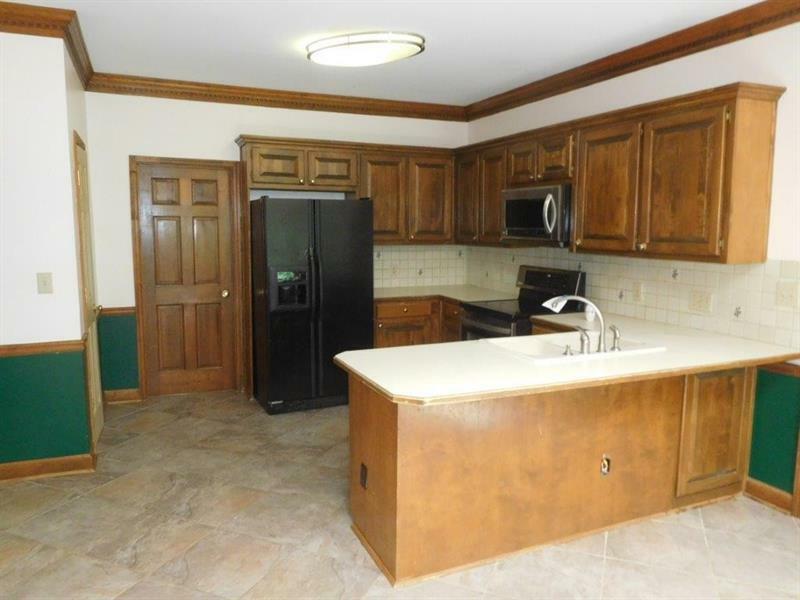 Partially finished basement w/bonus room & plenty of storage space or room to grow! 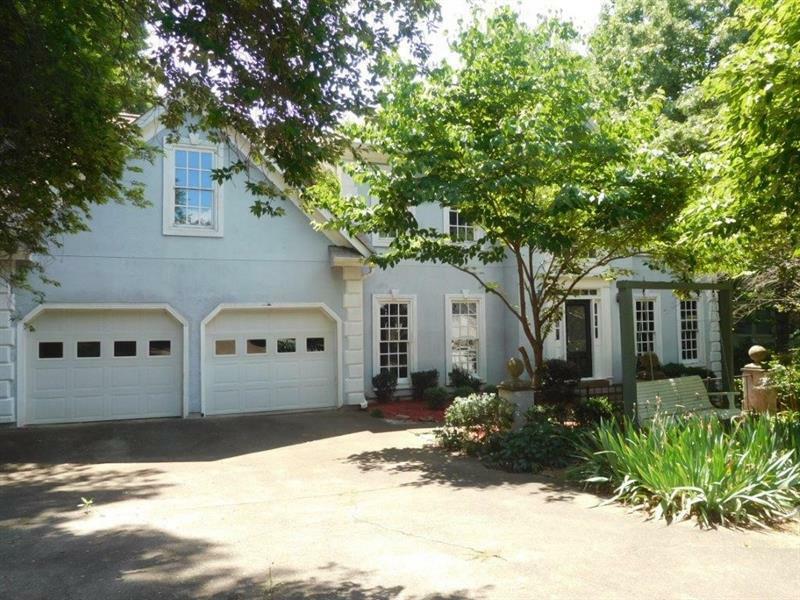 Rear deck overlooks private backyard! A must see! Submit today! Listing provided courtesy of Worthmoore Realty.